With the advent of digital technology, e-wallets, credit and debit cards, and other options of payment like bitcoins and post-paid plans, it has become exceedingly difficult to keep a track of household expenses. 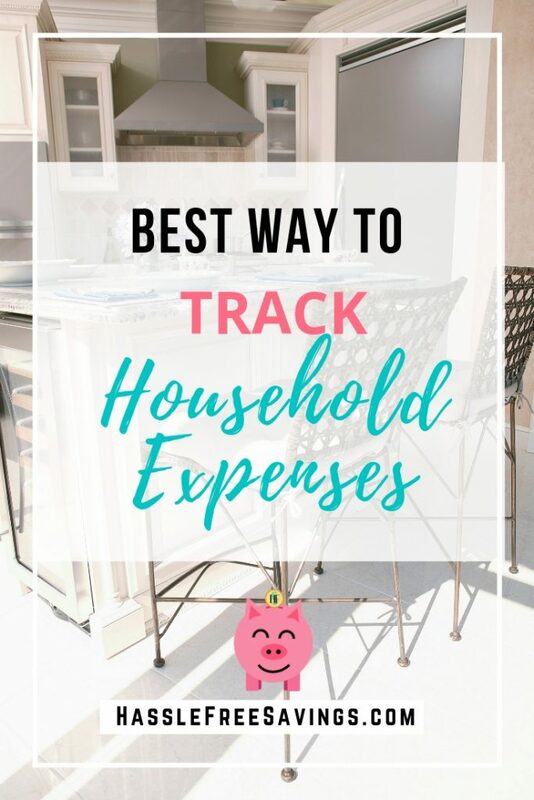 Track household expenses in an accounting ledger / diary. This method, though old, is still among the most efficient ways to track your expenses. All you have to do is to make a diary for your expenses and write down the details of every penny you spend. You may also keep a section where you allot funds for certain activities and clearly mention the details of your expenditure. Create different categories for expenditure, for example, rents, bills, household, groceries, leisure etc. and sit down at the end of the day to record all expenses. This way, you will know how much you spend in different categories. My favorite way for keeping track of spending without investing in expensive planners is a spiral notebook. I spent a lot of years not getting things done in my life because I didn’t have the right tools or equipment. When I was thinking about making a budget, instead of saving money I wanted to spend it on planners. Then I’d get stuck in decision lock, do I buy an Erin Condren or a Happy Planner? Should I buy a budget insert? Oh…there are fancy envelopes on Etsy for the envelope method I should try that. Don’t get stuck like I did. What wound up working for me for years was a simple spiral notebook. The kind you see for 10-25 cents during back to school sales. I’d grab a stack of them and go. 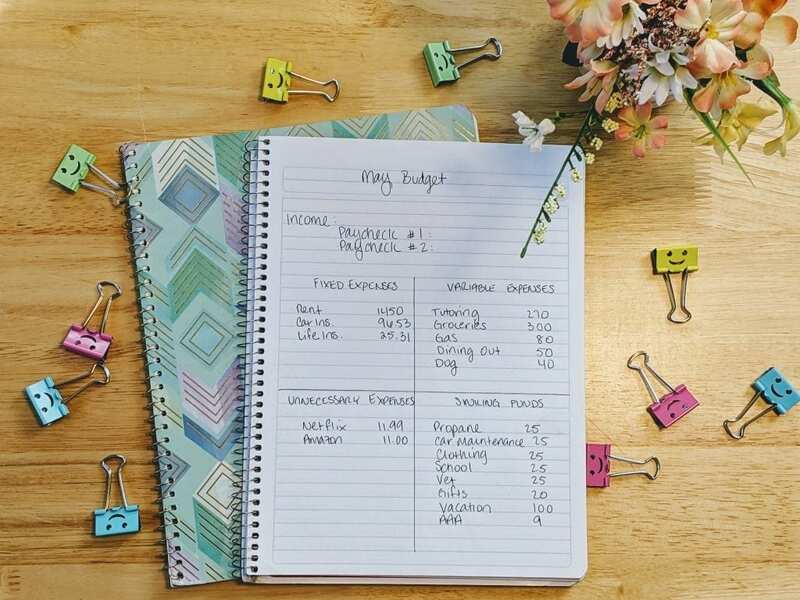 You can even print out any of the budgeting worksheets I offer in my resource library and trim them to fit into the spiral notebook so everything is in one place. Use a spiral notebook to track household expenses. If you already have a planner you love, nevermind what I said above! Use it! This is, essentially, the “diary” method of tracking expenses. This is what I do now. I love making my own stickers and using them to budget. I didn’t mean it wasn’t OK to have a pretty budget just that you shouldn’t invest a ton of money in buying a fancy planner to get started saving money. If you already have a planner you want to use that is awesome! The information and details that you jot down in your diary may also be entered in a spreadsheet. The advantage of using a computer for this task is that many mathematical calculations can be done faster and more accurately. 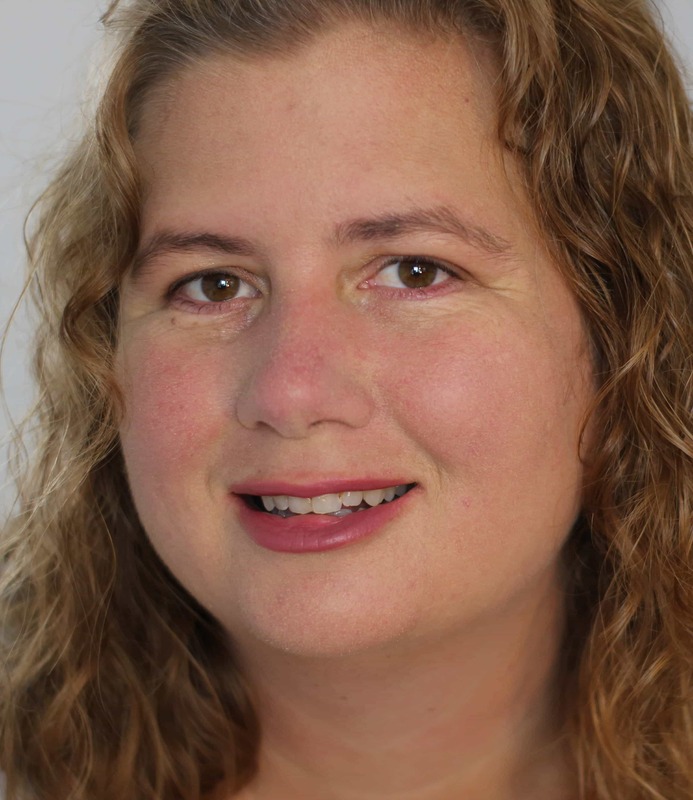 You may use MS Excel, Google Sheets, or any other similar software for this purpose. Create a personal budget and create expense categories. Make entries of all expenses, even the tiniest ones. You will be able to manage and keep track of your financial transactions easily. There are several budgeting apps in the online market to help people manage their budget and expenses. Although these apps may have to be purchased, they help you to save quite a lot of unnecessary expenses and thus, prove worthwhile in the long run. Of course, you will have to log in your expenses and feed the details of your purchases in the app for it to work. 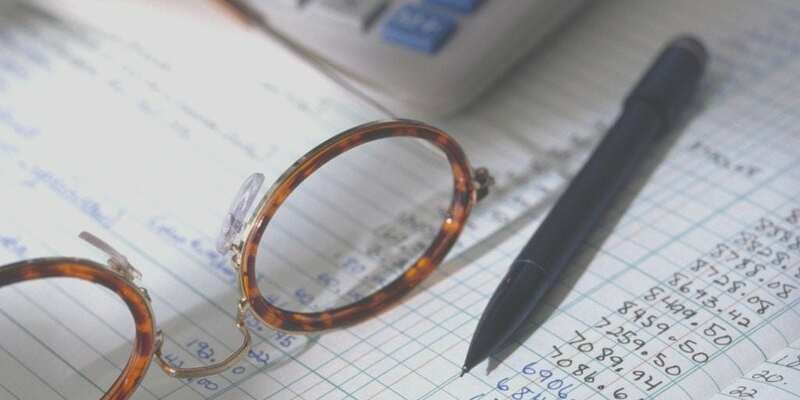 If you haven’t already, check out our review on the 7 Best Budgeting Tools for 2019. Your bank statement are monthly reminders of your financial details. It is a good idea to study your account details and bank statement properly once a month. This way, you will have a fair idea of your total income and your total expenditure over the past few months. You should compare these details and try to figure out your spending patterns. It is best to make changes in your lifestyle accordingly. You can use our expense trackers to categorize out your expenses. That way you will know how much you are spending in each area. 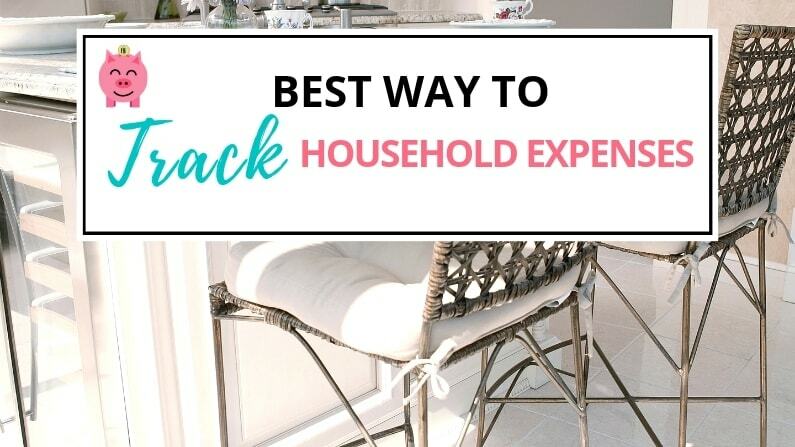 The best way to get a handle on household expenditures is to set a budget. When you establish goals and spending guidelines for your household spending, you are more likely to ensure you spend money where you want and in the amounts you want. A household budget can take some time to implement and get setup. If you have never setup your own budget, check out our post on getting started with your first budget. You can also start simply by just budgeting for one category this month. Next month add another, etc.